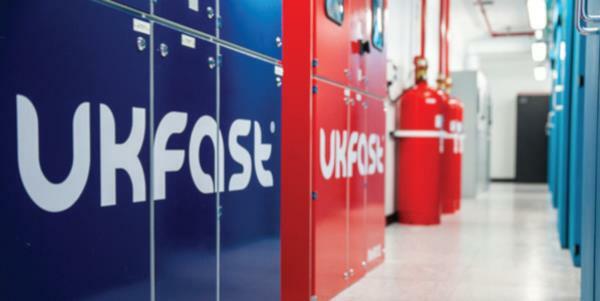 UKFast says it has become the only provider offering HSCN directly from a government approved data centre. UKFast has unveiled a new secure cloud dedicated to healthcare service providers and connected directly through NHS Digital’s Health and Social Care Network (HSCN). The company says it is the only provider to offer HSCN connectivity directly from a government-approved data centre, offering dedicated server hosting and colocation alongside eCloud, its fullservice cloud portfolio. UKFast says that after working closely with NHS Digital throughout 2018, it is now launching client solutions across the HSCN which is the successor to BT’s N3 health network (also see feature, Feb 2018 issue). The company says there are 13,500 organisations who are still using an N3 connection that are now required to migrate services to HSCN by August 2020. Stephen Jewell, the company’s director of public sector, says: “We’re closely engaged with both clinical teams within the health service and with the HSCN team at NHS Digital to ensure that we are able to offer the right technical solutions to enable digital transformation within healthcare and meet the vision and potential of the new network. According to UKFast, organisations providing IT services to the NHS are taking the opportunity to connect directly to the new healthcare network through its data centre complex, with a “significant” number of clients signed up and ready to launch services on the network in the coming weeks. Clients set to launch on HSCN through UKFast’s eCloud include an unnamed AI software provider and a global payroll service which is using HSCN to connect with NHS customers and securing the transfer of payroll data.